Jay took over the business in 2008. 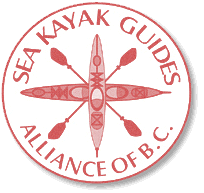 Since 2004 Jay has been featuring the Southern Gulf Islands to thousands of paddlers. 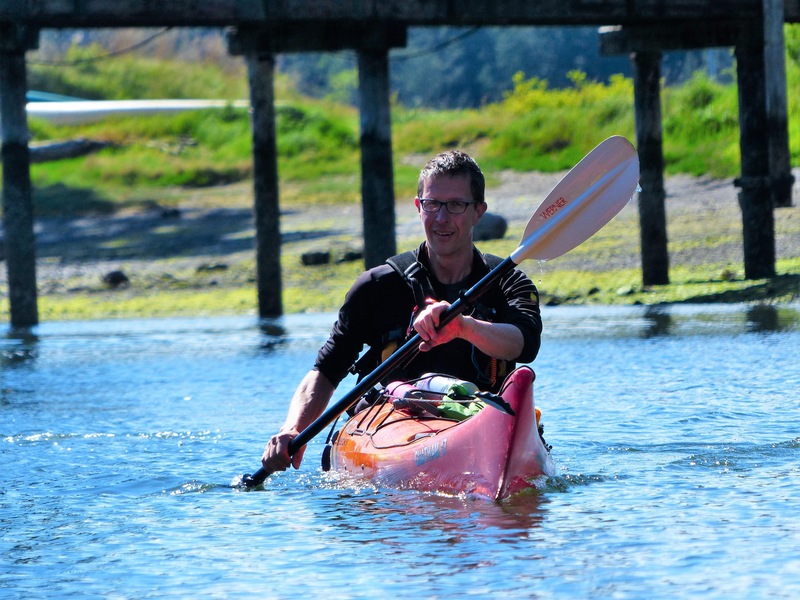 Jay is a Paddle Canada Sea Kayak Instructor Trainer and Stand Up Paddleboard Instructor as well as a Level 2 Guide with the Sea Kayak Guides Alliance of BC. This guy loves to teach! His keen sense of body mechanics and massage therapy background allow for a well balanced experience. He is also a disc golf guru. Ask him for tips and what discs are best for you (rentals and retail available in our shop!). Claudia loves showing off our amazing coastal scenery and helping folks explore one of the most beautiful places on Earth. She feels that the most important part of any adventure is that you feel safe, relaxed, comfortable and full of delight with your new experiences. Claudia is a professional educator, artist, photographer, and paddler with decades of experience and loves to share the natural wonders of the Gulf Islands with you no matter what your skill or experience level. 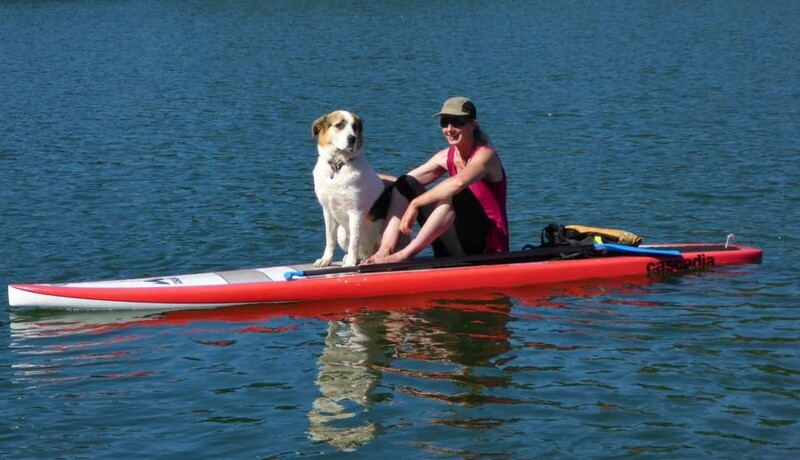 Her favorite paddling partner is a therapy and companion dog named Yoda, who makes everyone smile and relax with her gentle nature and enthusiasm for being on the water. Mike came to us with a clear open mind and an open heart. His passion is evident by the kayak always ready to go on his vehicle. Mike shows a calm manner with a humourous heart to match. Mike's focus will be on our Level 1 weekend program, Monday clinics, and perhaps be with us on a few of our Level 2 Skills Courses this year too!